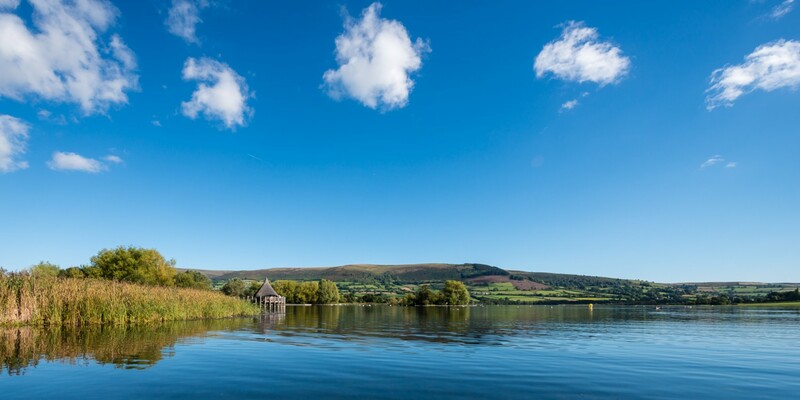 It’s just 5 weeks until the Llangorse Lake Big Swim and Triathlon Weekend 2015. The lake is looking fabulous and whilst the summer rain isn’t great for our cycling and running training, it’s meant that the water is super clean and there’s very little weed for us to clear. Don’t forget, there’s two distances of triathlon this year and you can enter either as an individual or a relay team of two or three people.